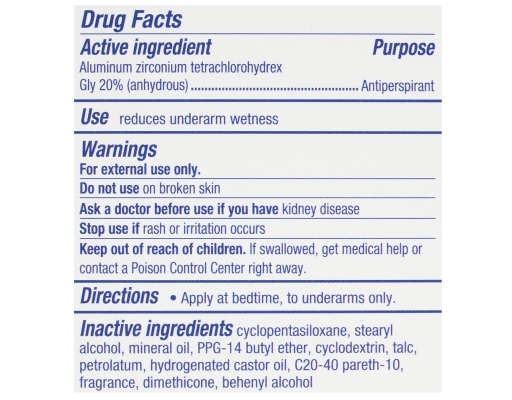 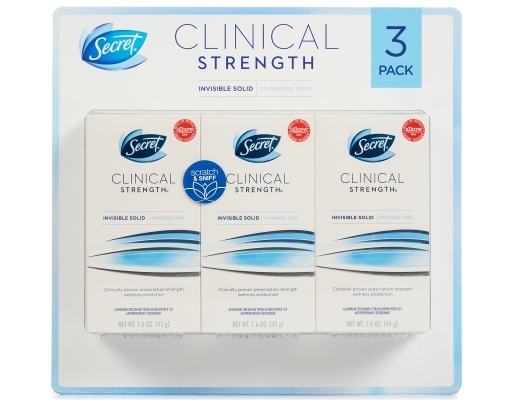 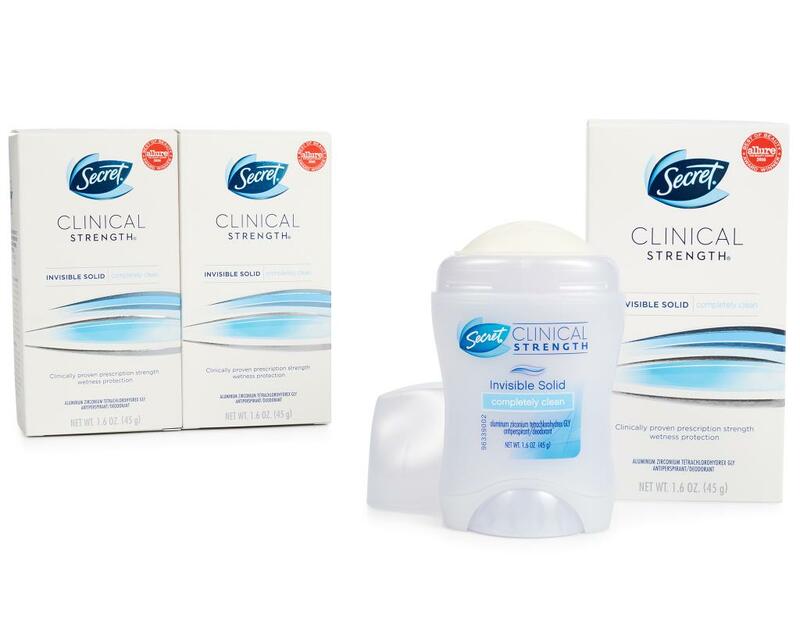 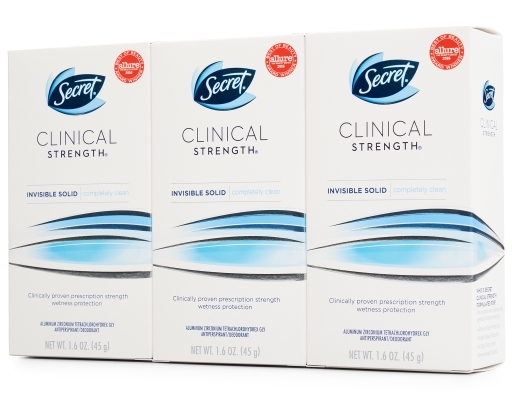 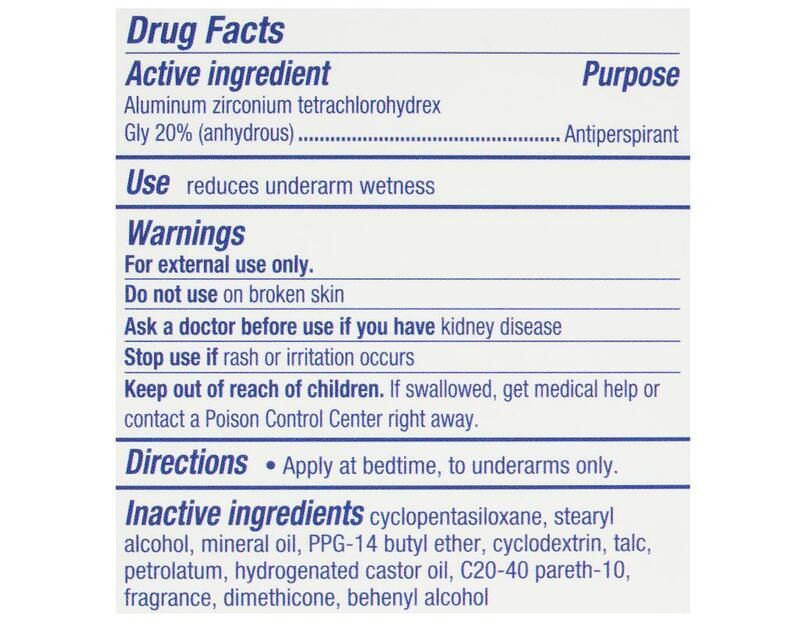 Secret Clinical Strength Invisible Solid is Secret's best protection that goes on dry. 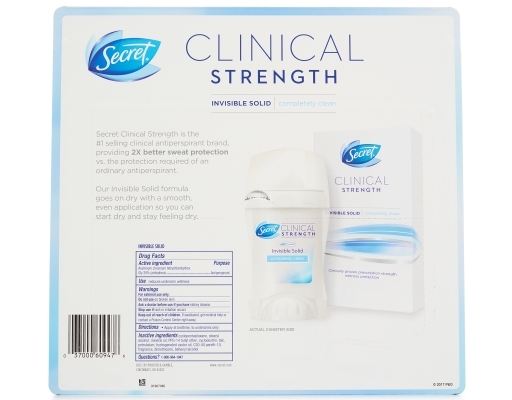 It absorbs odor while releasing a scent to keep you smelling clean and feeling dry. 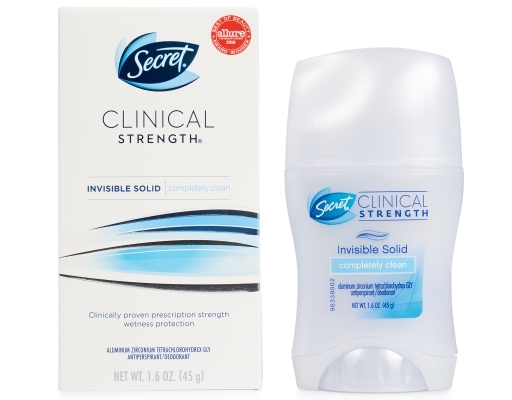 Did you know that heat, activity, and stress can all cause you to sweat and that stress sweat smells the worst? That's because stress sweat comes from a different gland, causing more bacteria and more odor. 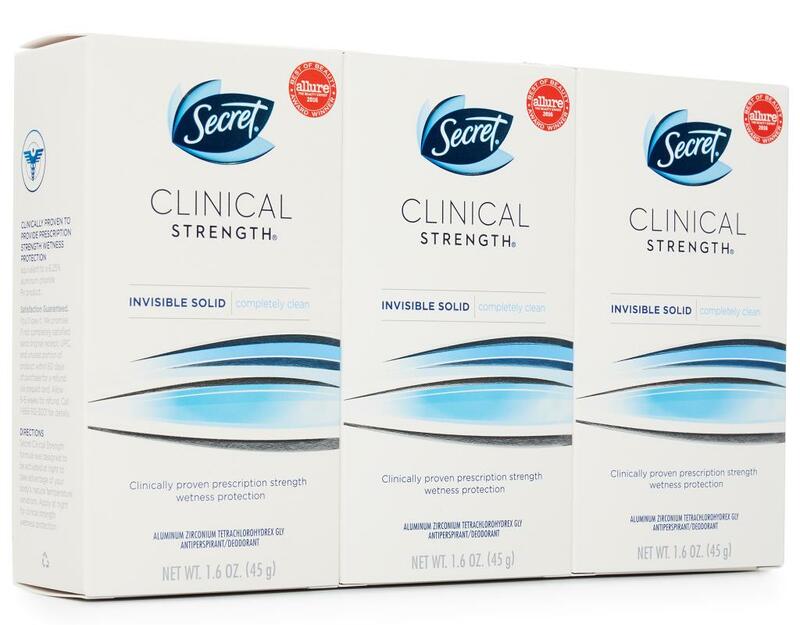 Secret Clinical Strength Invisible Solid—incredible protection, no matter what the day may bring.